I have started to hear about these liquid lipsticks from theBalm on Youtube and I always like to try more liquid lipsticks. 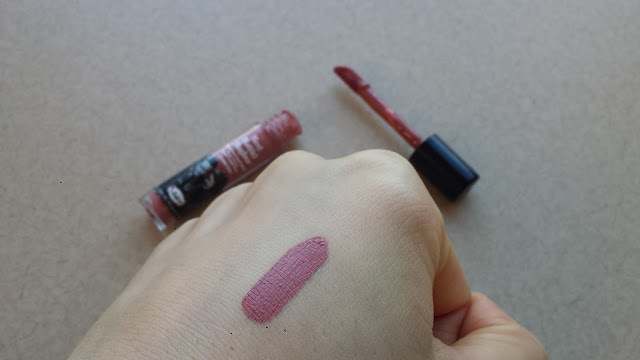 The shade Committed is a mauve rose pink color which is a "my lips but better" color for me. It has a minty scent when you first apply and it really dries matte in 1 minute or so. It only transfers minimally when I touch it after that. So far so good! It feels a bit dry but it was expected since it is a liquid to matte lipstick! Love it! 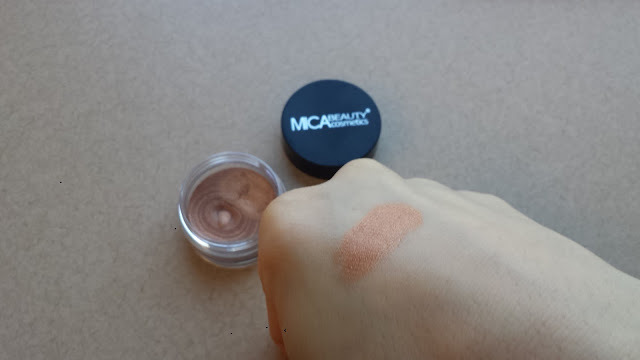 This cream eyeshadow is more a copper color instead. It is a bit orange than what I expected from the shade name Bronze. But it's easy to be picked up from the pot and it blends easily like any cream shadow should! Not bad! I love any masks and this soothing moisture mask is no exception. I don't really own anything from this brand except for their face spray but I know this brand is good for sensitive skin. This is a white creamy/gel liquid mask with a very light fresh scent. I will see how this goes. I just tried this hand cream and I think it's not bad! It is a white thick cream. It's very moisturizing but some people might find it a little greasy. It says it is enriched with shea butter and plant extract. It has a light herbal/essential oil scent which I quite like. 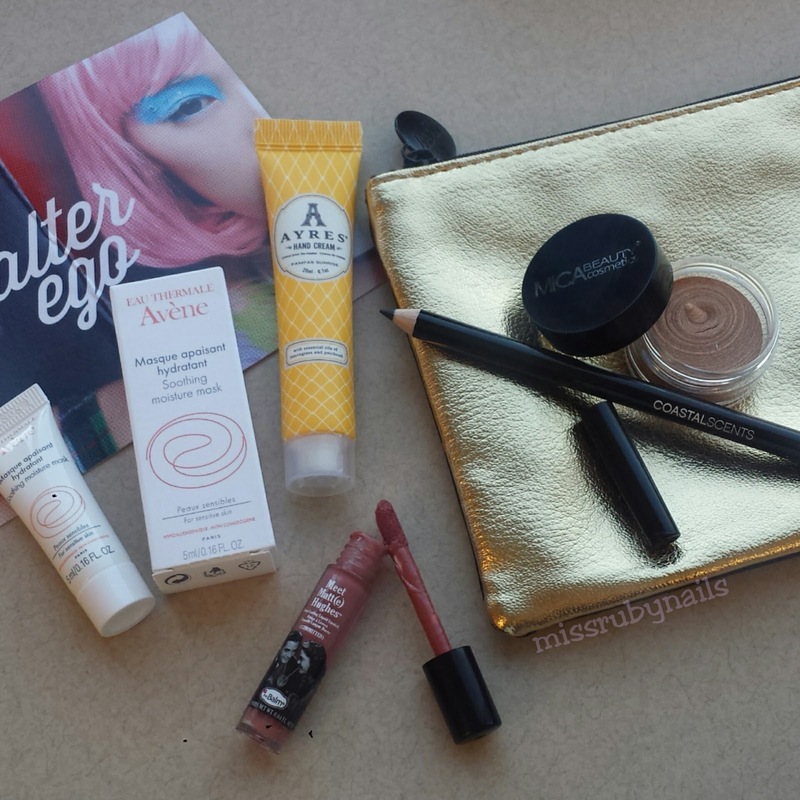 This will sure go in my purse in the cooler months! This is a black eyeliner pencil which needs to be sharpened. 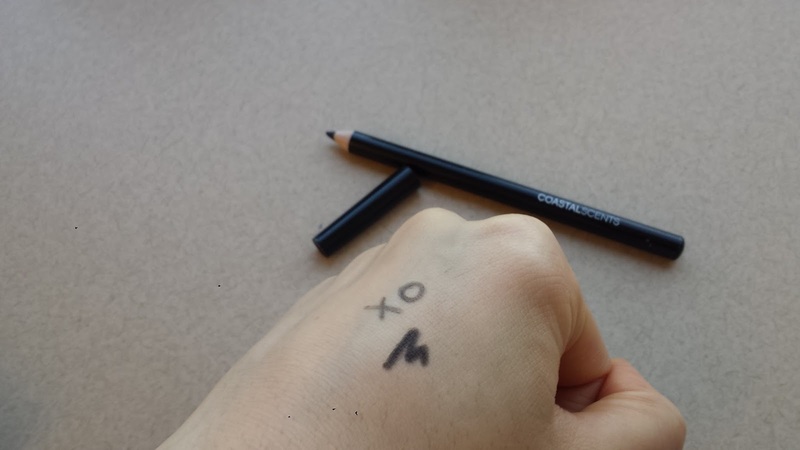 The "XO" in the picture was which one swipe while squiggle line is darkened with a few swipes. You can see that the one swipe color is not intense enough and too much back and forth on the delicate eye area might not be a good idea... 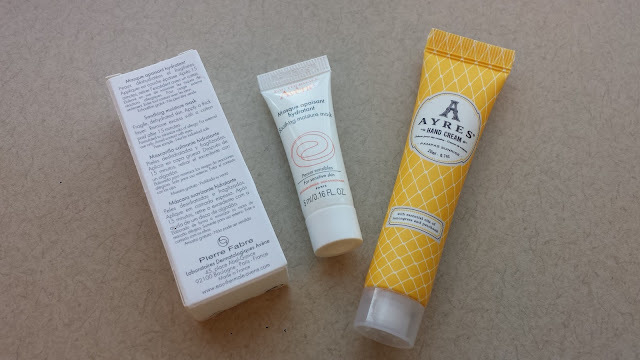 However, it's nice to try out more products from this brand which I do not own any except for a couple of samples from previous beauty boxes.